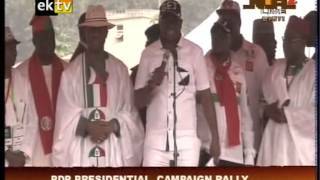 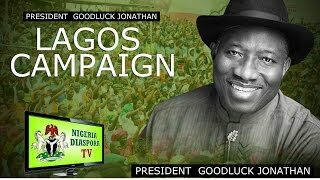 Highlights: President Goodluck Jonathan Lagos Rally Speech - 8th January 2015. 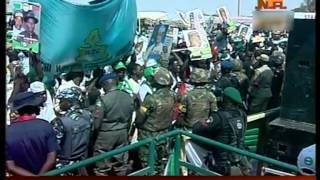 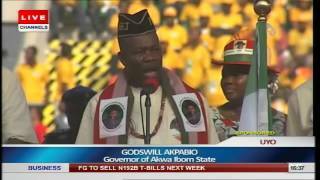 PDP supporters storm Akwa Ibom as President Goodluck Jonathan campaigns for a second term. 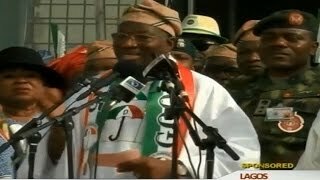 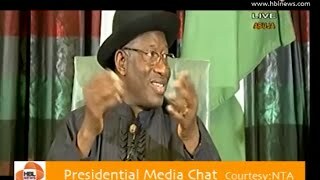 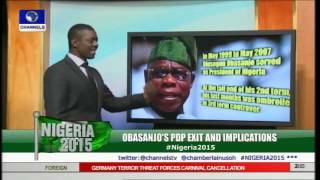 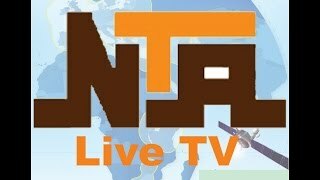 For more information log on to http://www.channelstv.com. 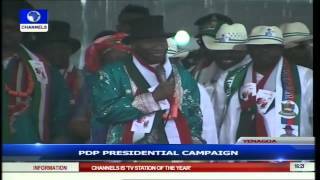 2015 PDP Presidential campaign in Lagos Jan 8th 2015.